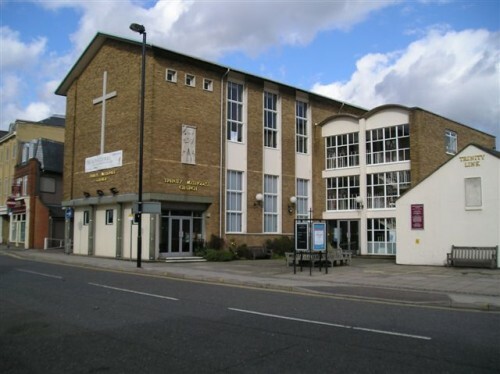 A warm welcome to everyone... Trinity Methodist is a friendly church and offers a warm welcome each Sunday at 9.30am for our service. Holy Communion is held on the third sunday of each month at 9.30am and then again at 3pm. Messy Church is held on the second Sunday each month from 11.30am till 1.30pm. Crafts, fun and food for the family. See our calendar for more details. Come along to our service and then join us for coffee and friendship afterwards. We've lots of groups and there's something for everyone. We shall look forward to welcoming you. Serving the community in whatever way we can.